Call 562-735-0578 to schedule your first appointment. Many people are misinformed when it comes to hearing loss, so our hearing center is committed to providing people with the facts they need. With our help, you can make more educated decisions about your treatment options. While many individuals believe that hearing loss affects your ability to hear all sounds, the truth is that most hearing loss is specific to certain tones and frequencies. That's why we offer hearing solutions that can be customized to suit your particular hearing needs. Our hearing aids with GENIUS™ Technology are equipped with industry-leading innovations to deliver a natural listening experience. With GENIUS™ Technology, you'll be able to seamlessly transition from one acoustic setting to another. 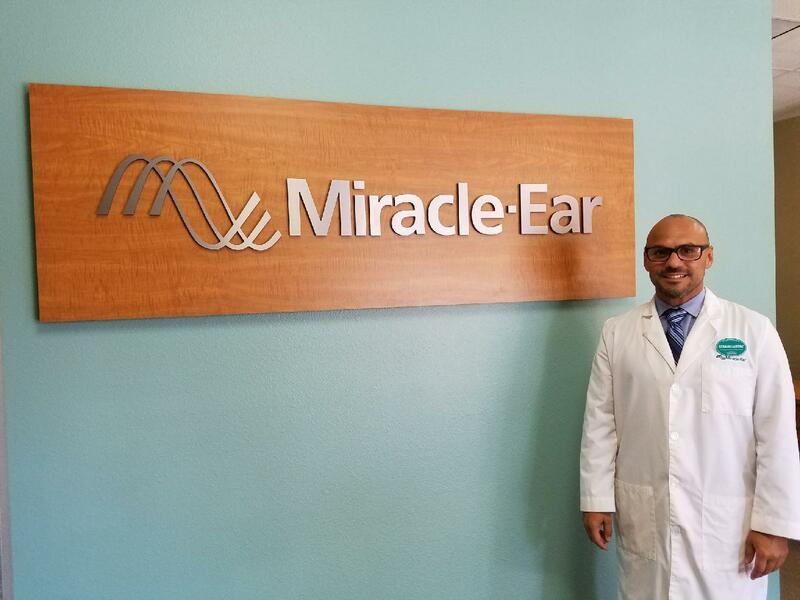 Here at Miracle-Ear, we're proud to offer free annual hearing tests* so that people can learn more about their level of hearing loss and appropriate treatment options. We work with individuals from across Cerritos, and we're part of a national brand with more than 1300 locations around the country. We'll provide you with excellent customer service today and free annual checkups in the future. Give us a call today to learn more about our services, and see why we're America's most recognized brand of hearing aids. �My career has been built by the personal, one on one relationships I have fostered over the last two decades. I enjoy working with people and find my satisfaction in connecting with them and knowing that I have had a positive impact on their life. Listening to my client�s needs and wants and in turn communicating my understanding back to them is the foundation of my philosophy. I have been fortunate over the years that my career path has taken me all over the world, allowing me to share my experiences with clients and connect with them on a personal level. I have a special understanding of the human-to human relationship and I have the opportunity to enhance the sound and clarity of my clients by helping improve what most people take for granted their hearing. My life outside of work is full. I enjoy spending my time with my family and close friends, surfing, soccer, classic cars and simply enjoying life.